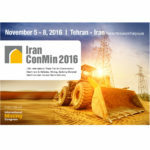 Tehran Permanent Fairground, Tehran, Iran. 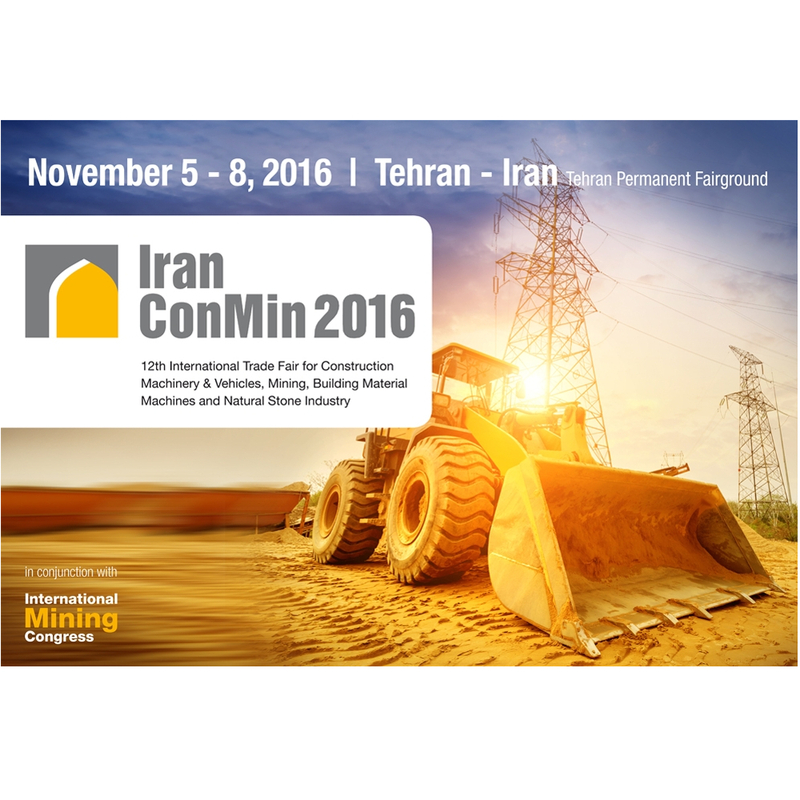 IranConMin is the region’s leading trade fair for the international construction, mining equipment, building and natural stone sectors. Benefit from the unique procreative synergy of industry, politics and research.